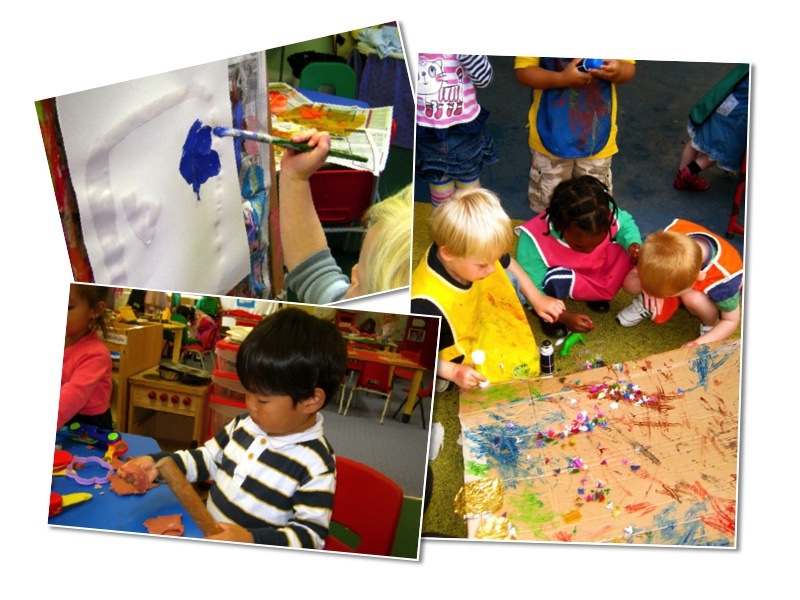 The children are given the opportunity and are encouraged to use a wide range of natural and man-made resources such as paint, glue, crayons, pencils, chalks, dough and clay to express their own ideas and feelings. This will enable to children to explore colours, 3 dimensional shapes and textures and to develop skills and enjoyment in painting, drawing and collage. Children will have the opportunity to respond to sound, rhythm and music and to engage in imaginative and role play.